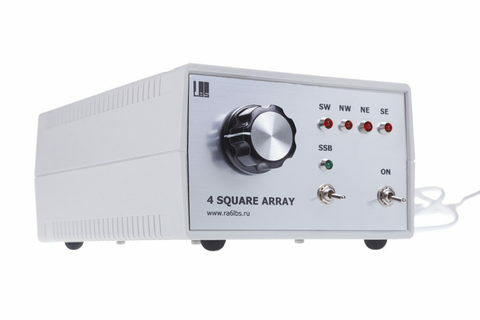 Four-Square, 4 direction Transmit system, 7 kW CW ICAS, 120W dummy load included. 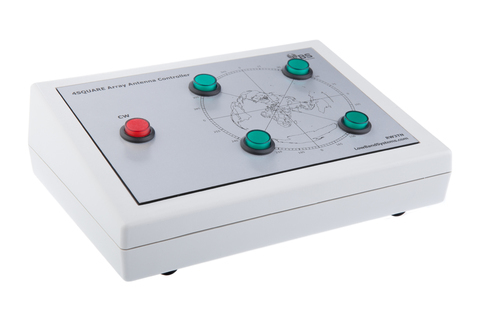 LowBandSytems 4SQUARE/TX Switch Relay Units use classic monoband Hybrid design. Robust RedArmy relays (27VDC) and capasitors. SO-239 input connector with PTFE Dielectric and Silver Plating. RF volatge detector to control DUMPED power on a load resistor. Includes very robust 50 ohm, 120Watts very conservative rating, non-inductive dummy load of two big ceramic resistors. 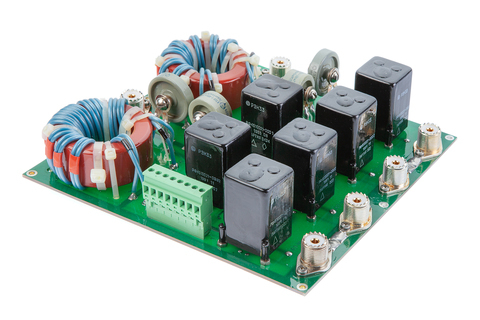 Switch relay units are made to the band of your choise, 160-10 meters.